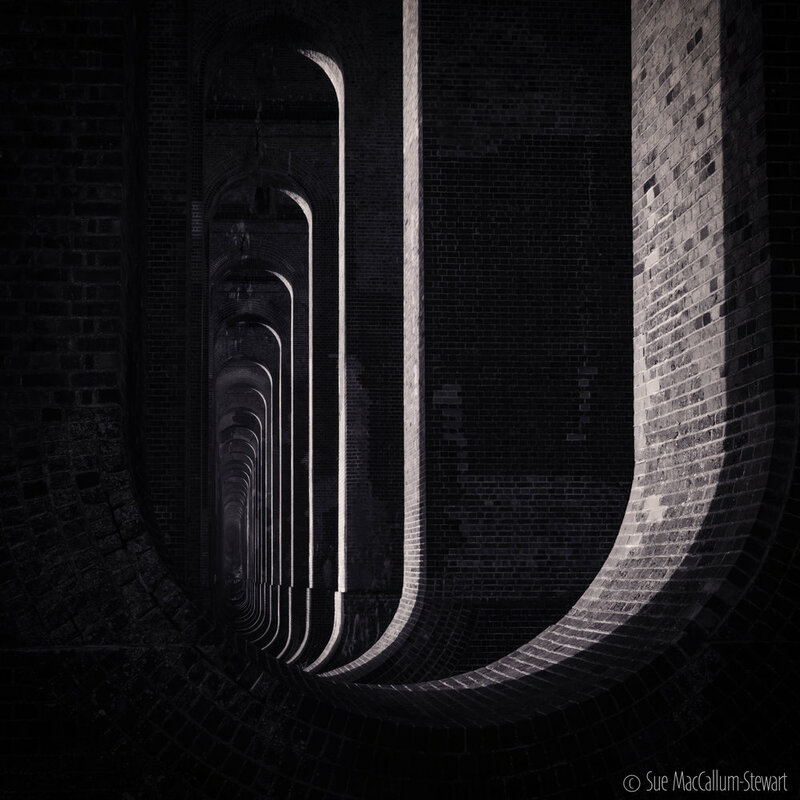 I've recently spent several early mornings at the beautiful Ouse Valley Viaduct trying to capture images that do justice to this magnificent structure. The viaduct was completed in 1841, it contains 11 million bricks, is 96 feet high and is carried on 37 semi-circular arches, each of 30 feet. It was designed by John Urpeth Rastrick in association with the architect of the London to Brighton railway, David Mocatta and has been described as "probably the most elegant viaduct in Britain."